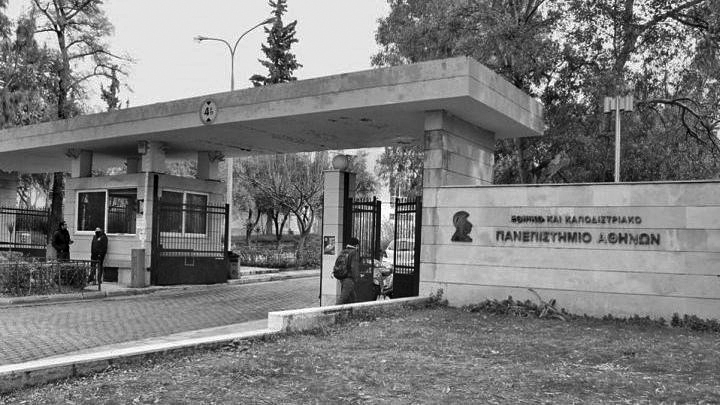 The 10th Conference of Postgraduate students and PhD candidates of the Faculty of Philology at the National and Kapodistrian University of Athens will be held in Athens on 1st–4th October 2019, celebrating 20 years since the first one (1999-2019). The conference gives the opportunity to young scientists from Greece, Europe and all around the world to present their work and get in touch with their peers. But more importantly participants will come closer to the most recent developments in the research of their respected fields. 1. In order to participate to the conference, you must be an active student of a Postgraduate or Doctoral program, of which you must provide a certification by the institution. 2. You must present unpublished work on one of the scientific fields mentioned before. 3. You must send the abstract at the following address not after July 1st, 2019: [email protected]. 4. At the ‘subject’ field of the mail you have to fill in the scientific field to which you want your abstract to be sent. 5. The abstract cannot be more than 250 words (bibliography not included) and must be sent in either docx/doc or pdf form. 6. You must also attach to the mail the certification of your academic status (Postgraduate Student or PhD candidate) as mentioned before, provided by your University. 7. The abstract must be sent in two copies, one of which must be anonymous, because in this way it will be sent to the appropriate committee. 8. Languages of the conference are Greek and English. 9. In group lectures the maximum number of participants is two. 10. Announcements concerning an overview of current bibliography will not be accepted. 1. Fond: Times New Roman, 12pt. 4. For the anonymous copy the title must be centered. *Please, do have in mind that all abstracts will be reviewed by scientific committees that expertise in each of the five fields. Evidently, abstracts that do not follow these guidelines will be immediately rejected. Deadline for the submission of abstracts: July 1st, 2019. Announcements of admissions: July 22nd, 2019. Conference proceedings will be published in due time after the committees have reviewed all submitted papers. For that, all papers must be sent to the e-mail of the conference until December 22nd, 2019.